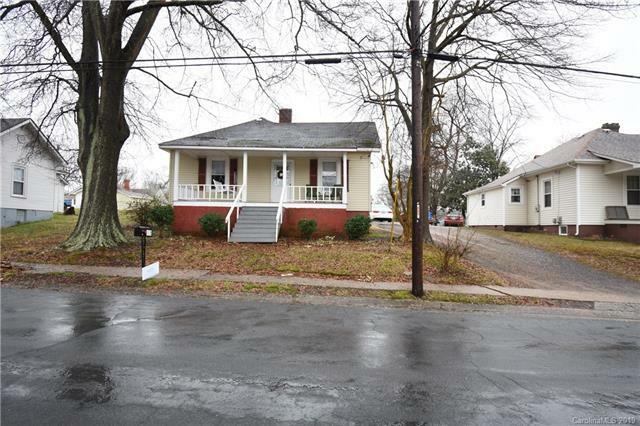 521 W 8th Street, Kannapolis, NC 28081 (#3477215) :: Robert Greene Real Estate, Inc. 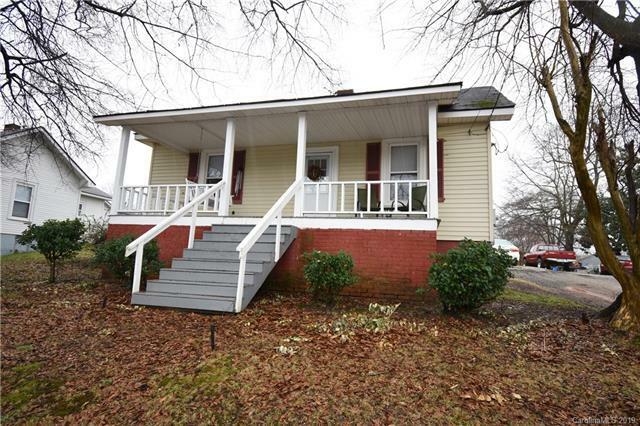 This Charming 2 Beds and 1 Bath house has High Ceiling throughout! 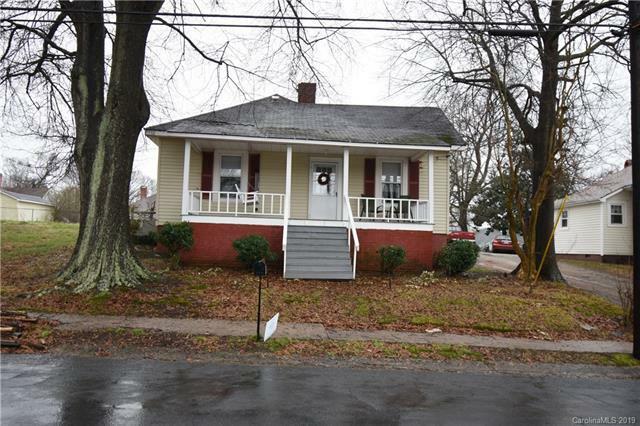 Spacious Floor plan- Large Bedrooms- Beautiful Floors- Ton of Potential!